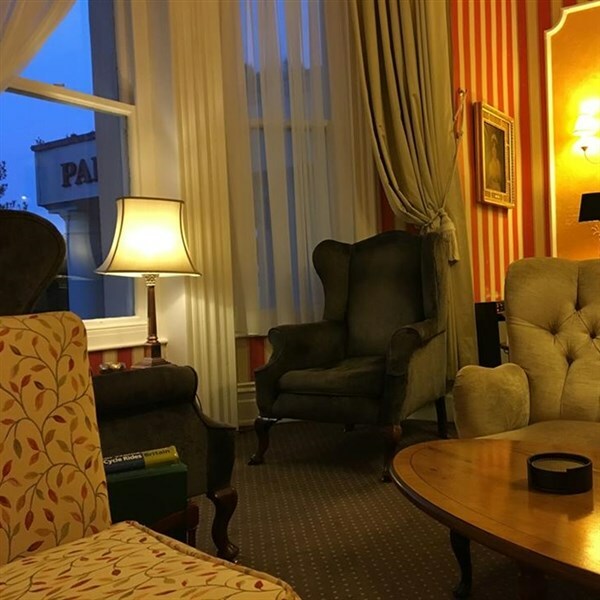 Enjoy a wonderful Turkey & Tinsel break in the idyllic corner of Southwest Wales. 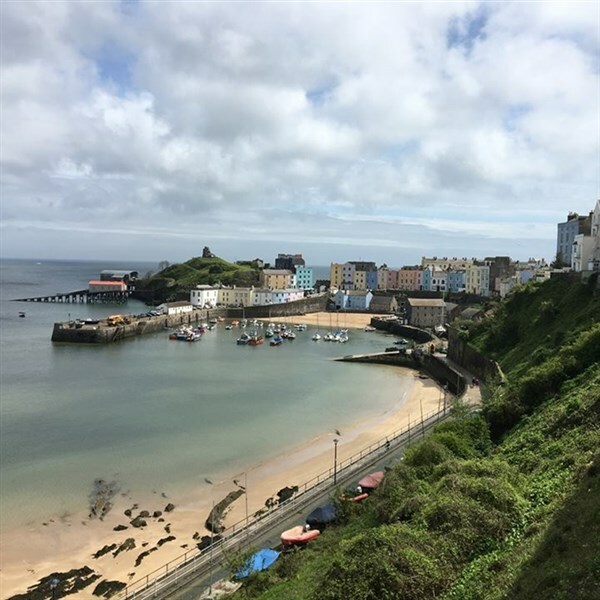 The picturesque town of Tenby boasts a variety of shops and a charming harbour, and the highly reviewed Park Hotel is the perfect base in which to relax, recharge and enjoy all the festive trimmings of Christmas! 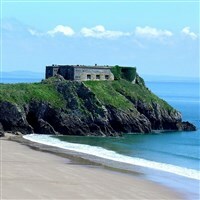 Your holiday includes the two excursions below and a free day to enjoy Tenby. Our festive themed package in the hotel follows the key days of Christmas and will include mice pies on arrival, live entertainment, themed dinners, quizzes, full 'Christmas Day' dinner and much, much more! 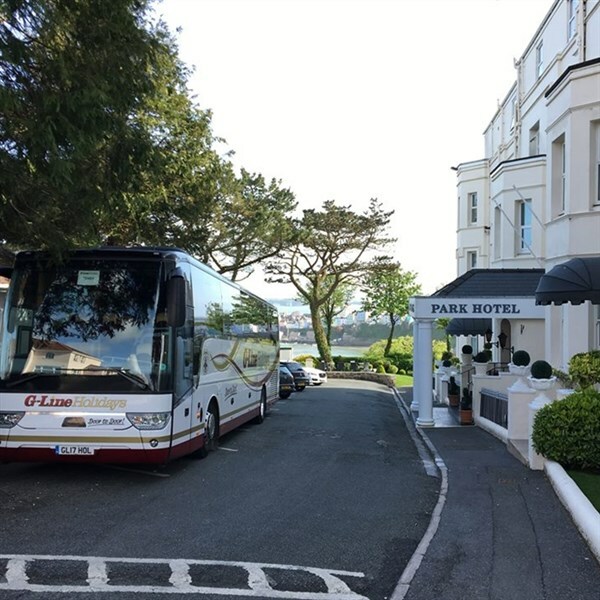 Scenic Tour & Carmarthen - We enjoy a scenic tour of the local area today and call at Carmarthen for market day! Stalls with fruit and veg, locally produced meats, bread, cakes, antique jewellery, collector's items and a range of art and craft, the list is endless! St David's & Haverfordwest - Our excursion this morning takes us to St David's, the UK's smallest city! 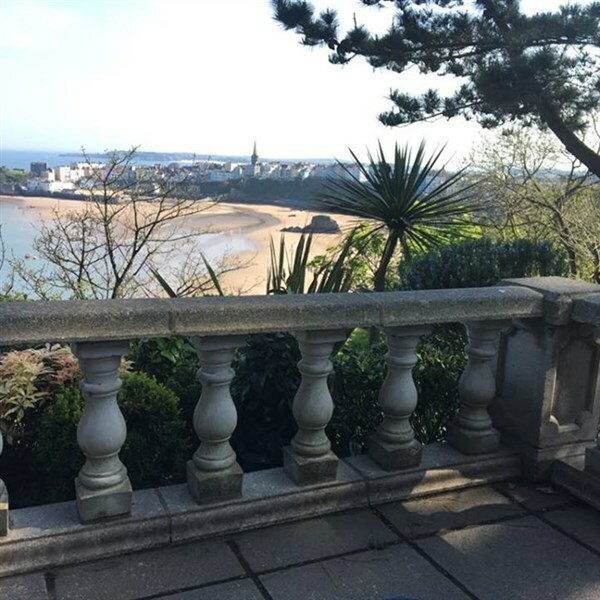 Named after the patron saint of Wales, St David's is renowned for its spectacular coastal views, its interesting history and its beautiful Cathedral located at the heart of the city. We then travel to the pretty Haverfordwest. 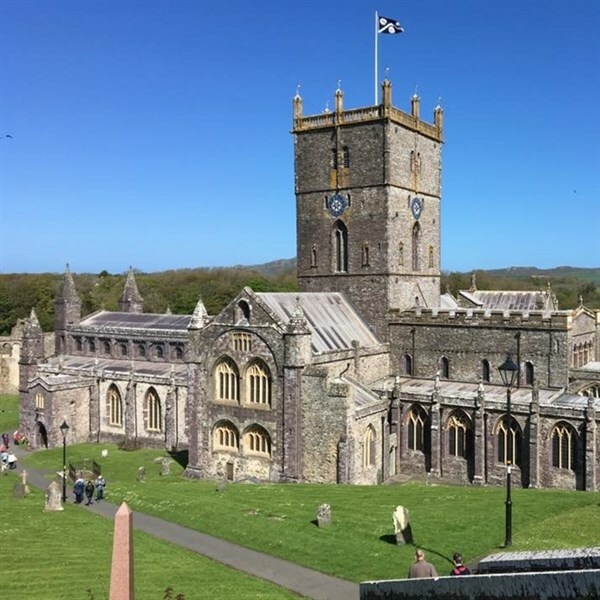 This ancient town has a great variety of shops which are dominated by the Western Cleddau that flows through the middle of the town and the castle that towers above it.